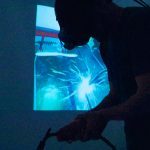 Solvi Virtual Reality Welding Simulator is a product that has been developed with attendance to training centers. It has also been developed for schools and industry clients. This development brought several unique characteristics to this simulator. 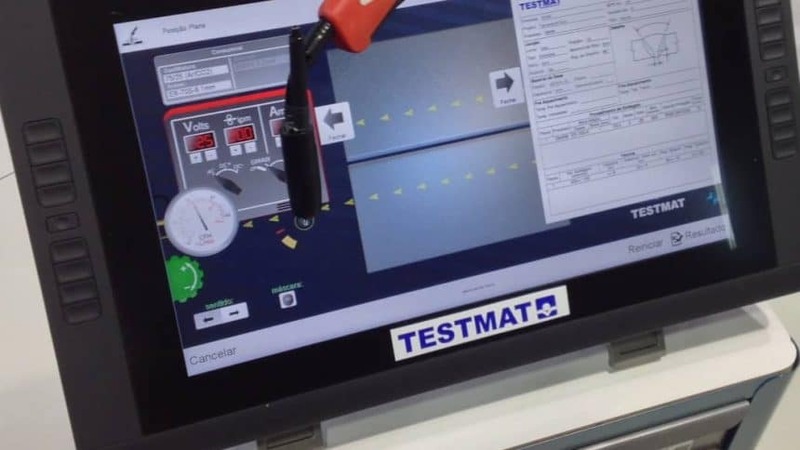 Contact our expert engineers to introduce you to the latest welding simulators solution for your company.